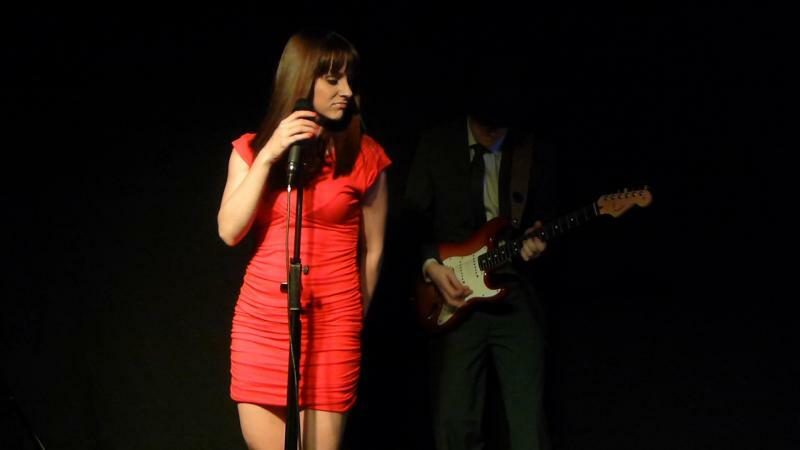 Split PersoNatalie is an exciting new Duo playing covers from the 60's to todays top 40 with a modern focus. With the aid of professionally recorded backing tracks we recreate the full and vibrant sound of your favourite artists. Split PersoNatalie is a fresh and exciting new Party Duo fronted by a superb female singer and electric guitarist with all the tricks. What gives us an edge is the use of professional quality backing tracks to provide the full and complete sound of our songs, we do not use poor quality midi, like many other acts. With a full sized PA system fit for a 5 piece band, we can get any even pumping. While we specialise in weddings, corporate functions, clubs and bars we are very versatile and effortlessly adapt to any situation including themed events, parties and more. 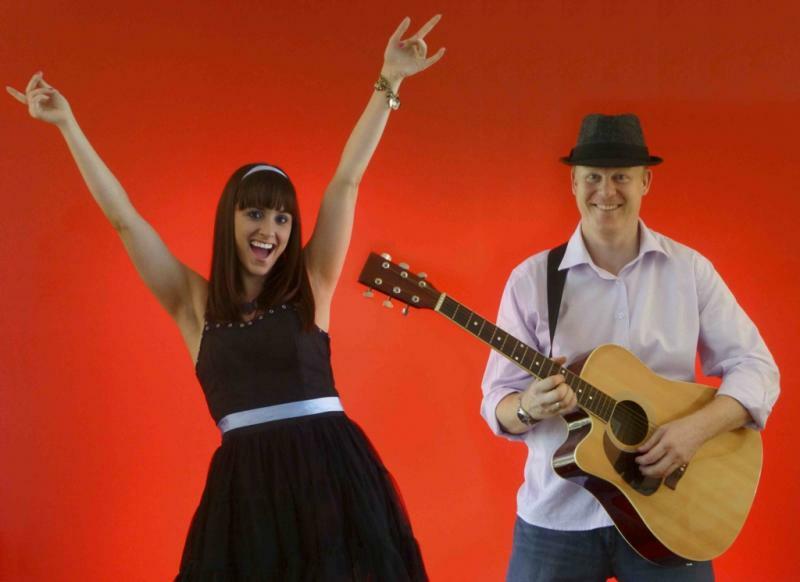 We can provide to any requirement be it quiet background music to a party event to remember. 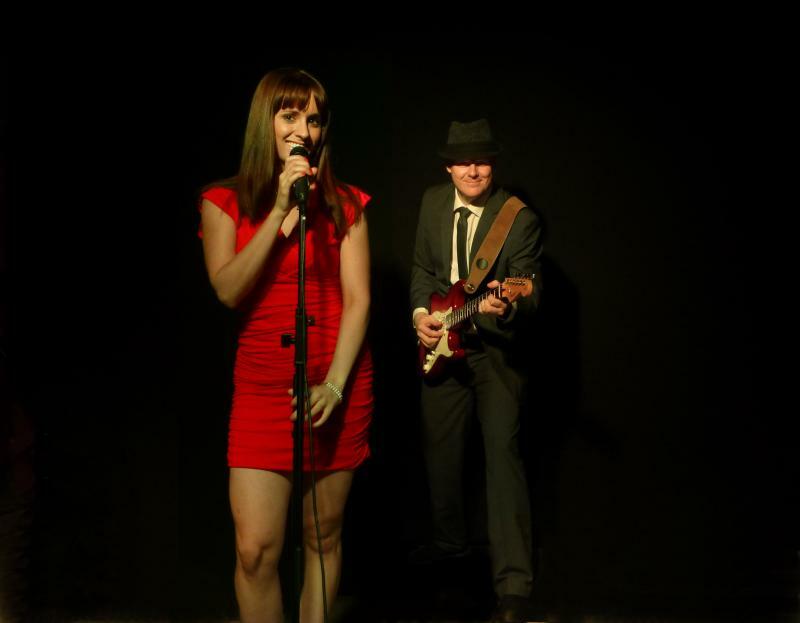 So if your looking for something different from the same old duo acts, that is high quality live entertainment with a seriously "modern focus” then look no further.